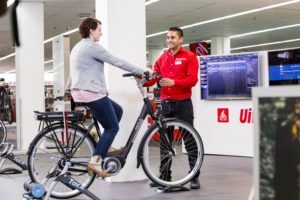 BERLIN, Germany – A long winter and a rainy summer caused bicycle shipment to the various distribution channels including dealers to drop by 5.5% in Germany last year. 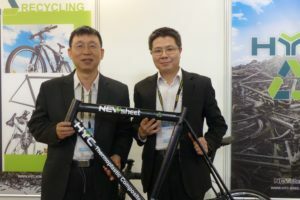 Shipments reached a total of 3.75 million units (including e-bikes). The good news: while unit sales dropped value wise the market remained relatively stable. In terms of euro’s (calculated at retail prices) the 2013 German bike market, including e-bikes, amounted to a total of 1.98 billion euro. This is 2.5% below last year’s total value. Germany’s industry association, ‘Zweirad Industrie Verband’ (ZIV), estimates that the total market value including parts & accessories sales stood at about to 4 billion euro. In particular the dealers were the ones making good profits on a still increasing e-bike sales. Compared with the previous year, the 2013 sale of electric bikes rose 7.9% to a total of 410,000 units. 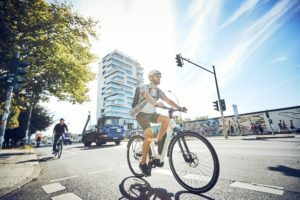 Neuberger estimates that today there are about 1.6 million e-bikes on the German roads. It is estimated that more than 95% of them are regular 25km/h pedal assisted e-bikes and the rest speed pedelecs. Of the 410,000 electric bicycles sold in 2013 in Germany some 130,000 were imported and 278,000 were produced in Germany. 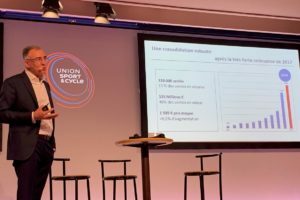 58% of the e-bike imports came from other EU member states; 41% from Asia. The German makers also exported e-bikes, but the ZIV doesn’t offer any figures on that export. What’s disclosed is only the fact that 87% of Germany e-bike export went to EU countries.These figures reflect that the high-end e-bike market with its current focus on mid motor is in the hands of European manufacturers. The focus on the mid motor, especially in Germany, is caused by Bosch. Bicycle and e-bike production in Germany dropped 2.3% to 2.16 million units. Imports also decreased, by 2.4% to 2.87 million units. 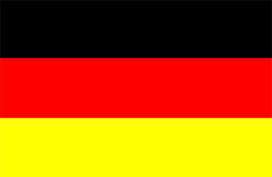 Bicycle export by the German producers shows a completely different picture as this increased by 8.5% to a total of 1.28 million units. This led to a total domestic shipment of 3.75 million bicycles to all distribution channels in Germany in 2013. Industry association ZIV proudly presented that its members (the German bike makers) hold a good 42% share of their home market. 58% or close to 2.9 million bikes were imported in 2013. Most of them (21%) from Cambodia. Germany’s (and Europe’s) biggest dealer cooperative ZEG is the largest customer for bikes made in Cambodia. The biggest part of the 600,000 bikes that came from that country in 2013 were destined to go to ZEG dealers. The close to 1.3 million “Made in Germany” bicycles that were exported in 2013 went to The Netherlands (16%) followed by Poland (12%), Austria (9%), France and Denmark (8% each). The top-five bicycle categories last year were trekking bikes (32% market share) followed by city/urban bikes (23%), e-bikes (11%), mountainbikes (10%) and all-terrain-bikes (9%) – editor’s note: ATBs are full StVZO-equipped mountainbikes. What’s striking here is that e-bikes are now the third largest bicycle category being sold in Germany. And the fact that the growing sales of electric bicycles isn’t affecting the trekking bike category as hard as it is doing in Austria. ZIV also investigated the market shares of each distribution channel. According to the 2013 stats dealers and so-called ‘Fachmärkte’ hold a 70% stake followed by department stores/DIY (20%) and mail order/webshops (10%). Dealers gained market share in 2013 since bicycles became part of consumers’ daily life and lifestyle. It is also causing consumers to spend more money on high-quality bicycles and e-bikes. 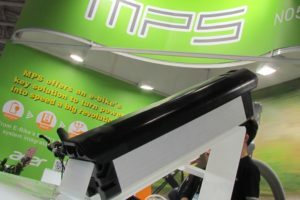 High-quality premium products and service are the two USP’s of dealers with which they can compete with other distribution channels. And as it looked in 2013; with success.